Find the new GMC Canyon at our dealership, Buick GMC of Beaverton, near Beaverton and Hillsboro. It is a truck that is adaptable and reliable. With a max towing capacity of 7,700 lbs., it is ready to haul heavier loads with ease. This work-friendly truck has a cabin built with noise and vibration reduction in mind, so you can enjoy a smooth and comfortable ride even on rough roads. Technology buffs can take advantage of an available onboard 4G Wi-Fi hotspot and the capability to connect up to seven devices for accessing music and apps on the road. 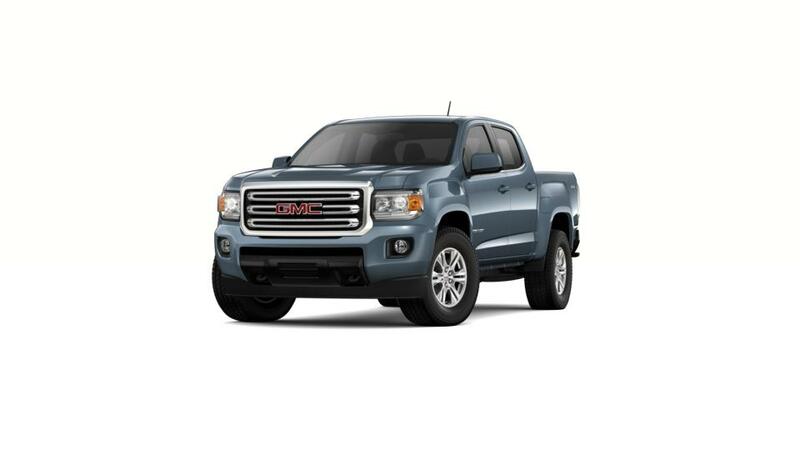 Visit our dealership, Buick GMC of Beaverton, to know more about special offers, auto financing and leases available on GMC Canyon in Portland.